Christmas at Carnton is a wonderful novella that launches a brand-new series from one of my favorite authors! 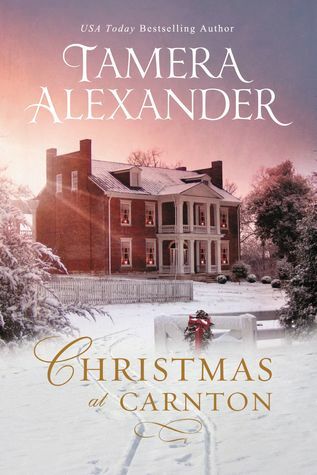 Set against the backdrop of the Carnton Plantation, Alexander once again brings Tennessee history to life and beckons readers to step back in time. I delighted in the richness and vibrancy of Aletta and Jake’s story and was captivated by their heartfelt journey. 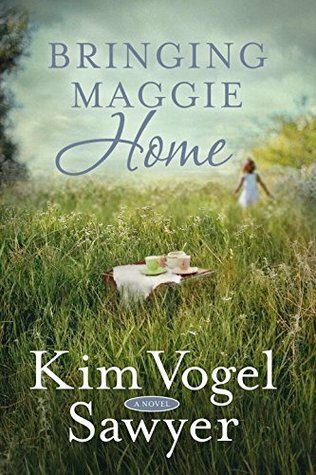 I love stories set during the Civil War era, and this tender tale is no exception. I can’t wait to continue the Carnton series! I received a complimentary copy of this story through NetGalley. No review was required, and all thoughts expressed are my own. Recently widowed, Aletta Prescott struggles to hold life together for herself and her six-year-old son. About to be evicted, she sees an advertisement for the Ladies Aid Society Auction and applies for a position—only to discover it’s been filled. Then a chance meeting with a wounded soldier offers another opportunity. And friendship. But can she trust him? Is Jake Winston the man he appears to be? Having lost everything once, Aletta is determined to guard not only her own heart but also her son’s. Captain Jake Winston, a revered Confederate sharpshooter, suffers a head wound at the Battle of Chickamauga. When doctors deliver their diagnosis, Jake fears losing not only his greatest skill but his very identity. 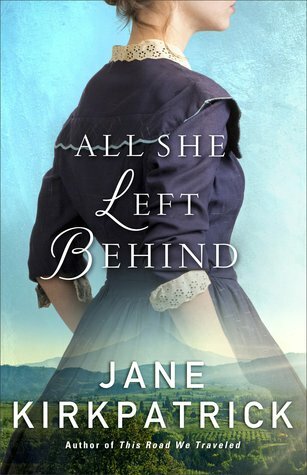 As he heals, Jake is ordered to assist with a local Ladies Aid Society auction. He respectfully objects. Kowtowing to a bunch of “crinolines” isn’t his idea of soldiering. But orders are orders, and he soon discovers this group of ladies—one, in particular—is far more than he bargained for. Many Sparrows is a stirring story! Benton engaged my senses from the very beginning, transporting me into the rugged wilderness and bringing to life the characters who lived there. Clare and Jeremiah share a dramatic and emotional journey, and I was captivated by their heart-wrenching experiences. 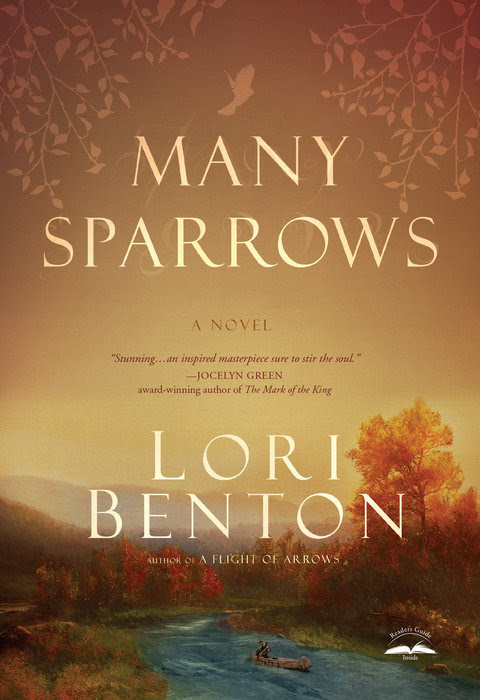 Rich in history, Many Sparrows is a poignant story of tragedy and triumph. In 1774, the Ohio-Kentucky frontier pulses with rising tension and brutal conflicts as Colonists push westward and encroach upon Native American territories. The young Inglesby family is making the perilous journey west when an accident sends Philip back to Redstone Fort for help, forcing him to leave his pregnant wife Clare and their four-year-old son Jacob on a remote mountain trail. Clare will face the greatest fight of her life, as she struggles to reclaim her son from the Shawnee Indians now holding him captive. 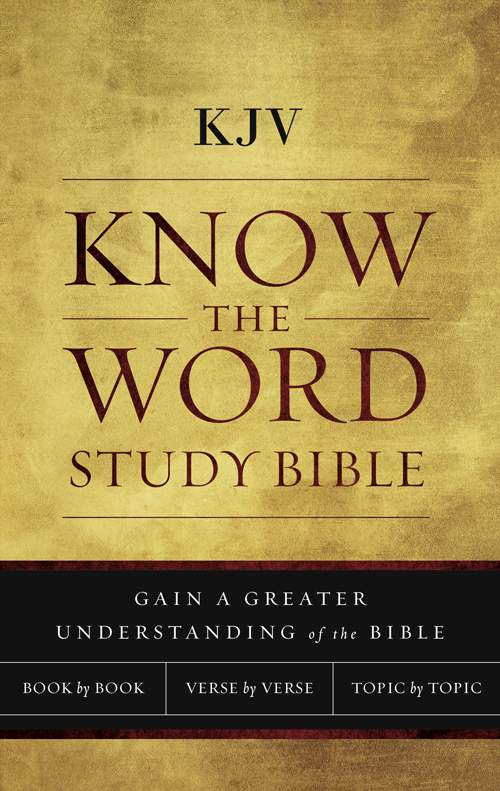 But with the battle lines sharply drawn, Jacob’s life might not be the only one at stake. 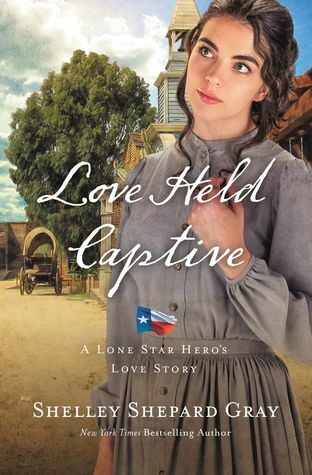 When frontiersman Jeremiah Ring comes to her aid, can the stranger convince Clare that recovering her son will require the very thing her anguished heart is unwilling to do-be still, wait and let God fight this battle for them? Read what other bloggers are saying about Many Sparrows. The Christmas Blessing tugged at my heartstrings! I delighted in the nostalgic atmosphere of this story, as well as its characterization. Along her tumultuous journey, Amelia Richards endeared herself to me, and my heart ached for her and her struggles. This touching tale is one of love and loss, hardship and hope. 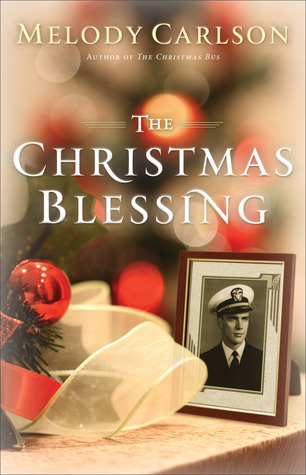 I look forward to Melody Carlson’s heartwarming holiday stories each year and am happy to add The Christmas Blessing to my collection.